Airplanes and helicopters galore! 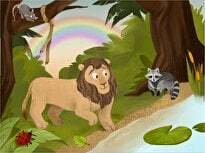 Can your child find the secret letter hidden among them? 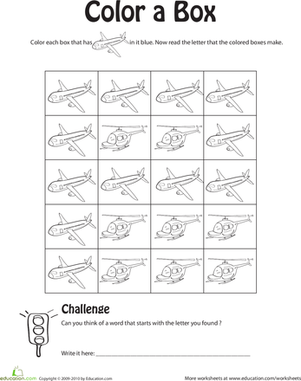 Have your child colour the correct flying vehicle to uncover it. 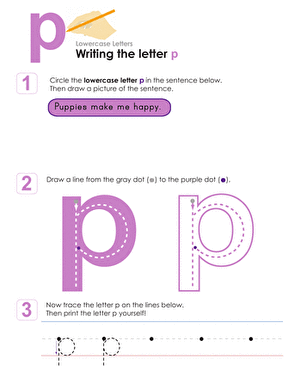 This worksheet helps your child practise recognizing and sounding out the letter P and includes a challenge at the end that offers a little extra phonics practise: he'll think of a work that starts with his secret letter and write it on the bottom of the page. Can you find the hidden letter? 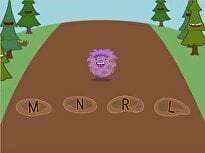 Help your child practise recognizing and sounding out the letter M with this year one reading worksheet. 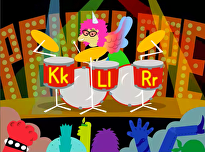 Can you find the hidden letter? 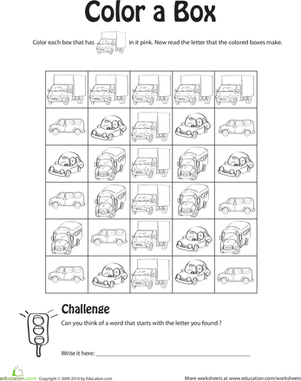 Help your child practise recognizing and sounding out the letter C with this year one alphabet worksheet. 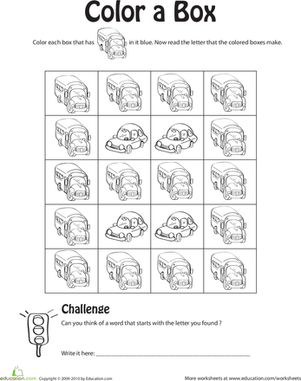 Can you find the hidden letter? 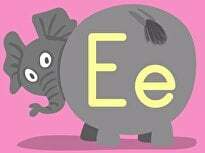 Help your child practise recognizing and sounding out the letter E with this year one reading worksheet. 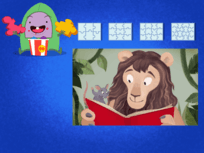 Can you find the hidden letter? Help your child practise recognizing and sounding out the letter S with this year one reading worksheet. Can your child find the hidden letter? 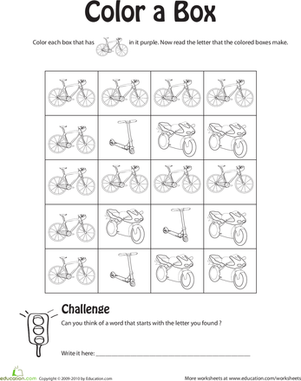 Your child will practise recognizing and sounding out the letter B in this year one alphabet worksheet. Can you find the hidden letter? 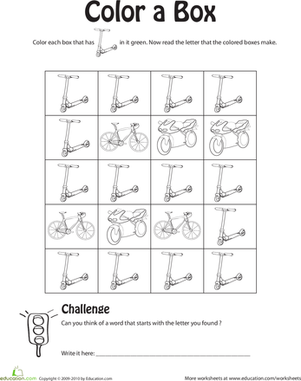 Help your child practise recognizing and sounding out the letter O with this year one alphabet worksheet. Can you find the hidden letter? 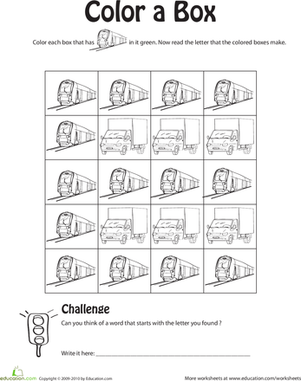 Help your child practise recognizing and sounding out the letter H with this year one reading worksheet. 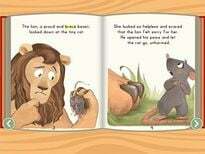 Can you find the hidden letter? 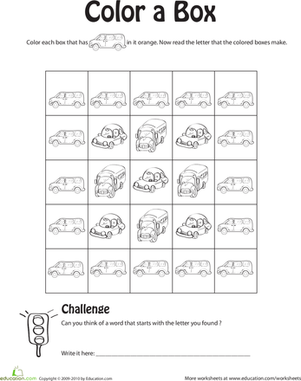 Help your child practise recognizing and sounding out the letter T with this year one alphabet worksheet. Can you find the hidden letter? 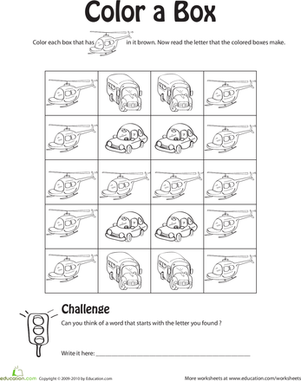 Help your child practise recognizing and sounding out the letter F with this year one reading worksheet. 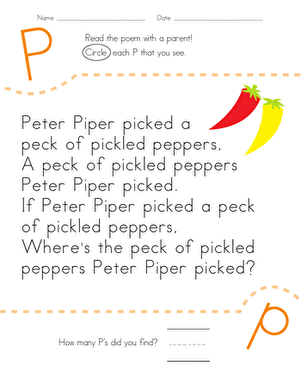 Kids find and count each letter P in the tongue twister on this year one reading worksheet.